Straight away – no. Not at all. The saying ‘Can’t teach an old dog new tricks!’ has never been more wrong. If you’re motivated, then age is no obstacle when it comes to studying. Age, experience and levels of qualification are irrelevant. Here are our reasons why you’re never too old to study. Distance, online, and part-time learning make it so easy to study from wherever you like. How do they differ from each other? Distance Learning is the education of students who may not be in a learning environment 100% of the time – for example, 80% of the course may be online study, but 20% may be a weeks attendance of some training of sorts. Online Learning is the education of students who are completing the whole course online. This can involve the delivery and support of the course. For example, completing tasks on an online learning system such as Moodle, and receiving support over Skype calls or emails. Part-Time Learning is the education of students spreading a full-time course over a longer period of time so that they can, for example, spend one day a week studying as opposed to studying for weeks straight. They would receive the same qualification, but it would take a longer time for them to obtain it. With either of these study options, you are completely in control of your time and the structure of your studies. By structure, we mean when and where you do it. How can being too old to study be a thing when it’s so easy to balance studying around your adult commitments? 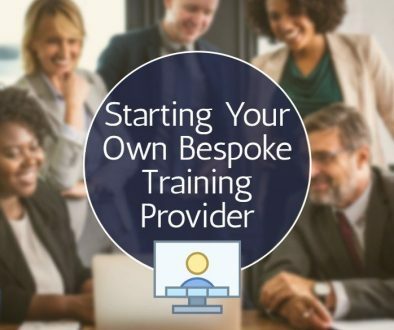 Not only will a qualification boost your career prospects, but they give you the benefit of being able to change career paths altogether. If your job makes you miserable (regardless of the amount of time it’s been making you miserable for), taking a course can help you find a way out. So it doesn’t matter where you are in your career, you always have the option to learn new skills. You will increase your skill set, and with your new mix of skills you will have more career options available to you. Just because you’re studying doesn’t mean you have to quit your job. Not if you don’t want to. Deciding to study further once you have already started working doesn’t only benefit you if you want to change careers. 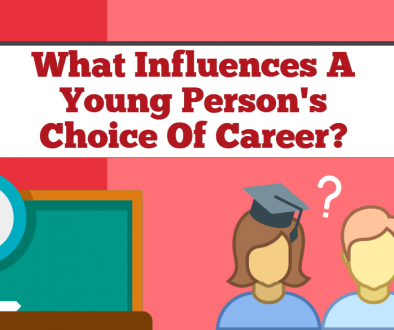 It gives you great prospects for career growth in your current job. Studying courses that will add to the skills you already have will allow you to explore other growth opportunities in your job. Besides, you can always enquire about the possibility of your employer funding your course! Studying whilst working (which is possible because of the flexible study options previously mentioned) has great benefits for your creativity. It also improves problem-solving and innovative thinking skills. This makes you more of an asset to your employer! That still doesn’t make you too old for studying! If anything, it means you’ve got more time on your hands to study and enhance the skills you’ve gained throughout your life. Studying at any age and stage in your life is possible. It’s a great way to up skill, change careers, or follow passions you never had the opportunity to follow. If you’re retired and think that Assessing is the way for you, give our blog on Assessing in Retirement a read. You’re never too old to study. Now’s the time to take that step in life and enjoy the many benefits it gives you. 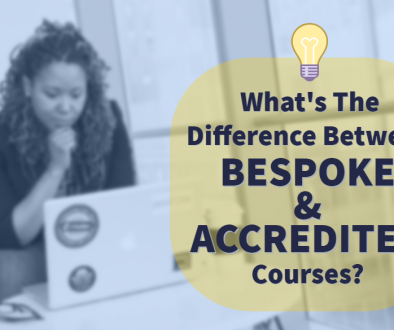 What’s The Difference Between Bespoke and Accredited Courses?